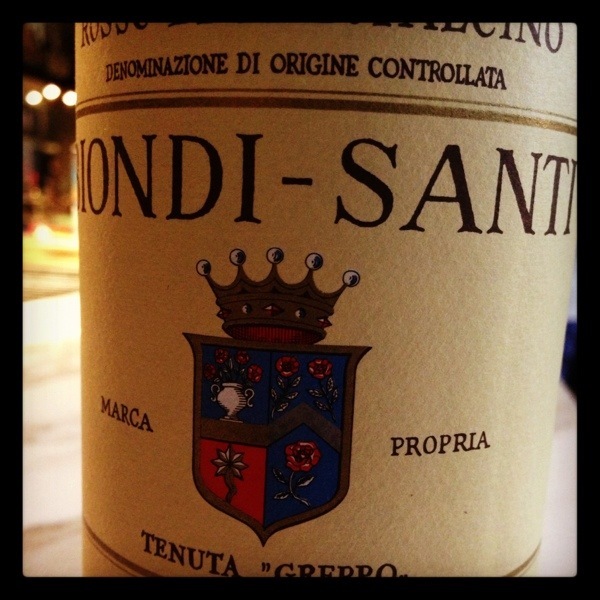 Look what’s ready in Montalcino…..! 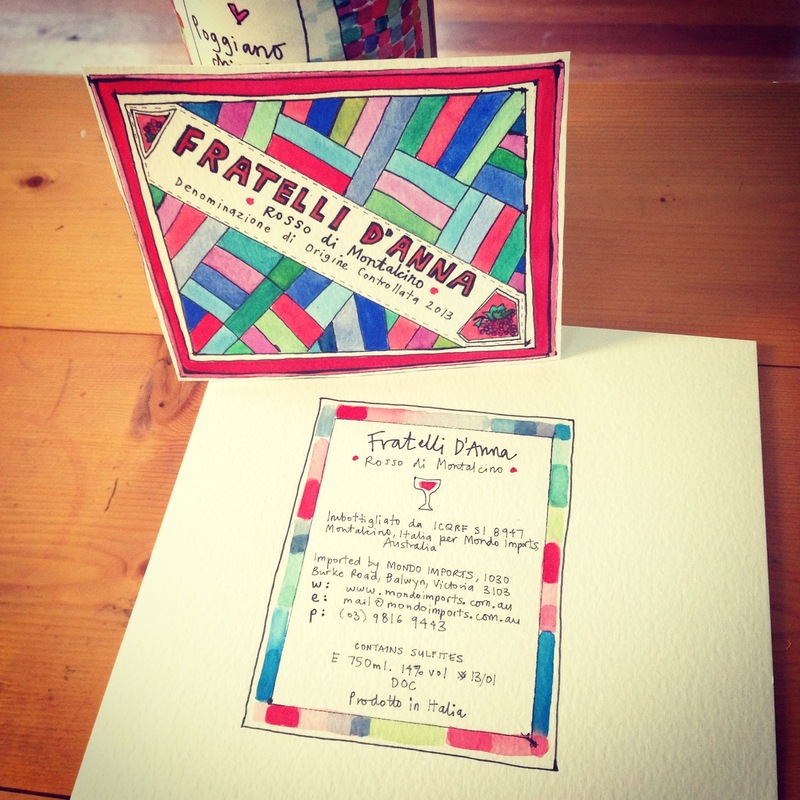 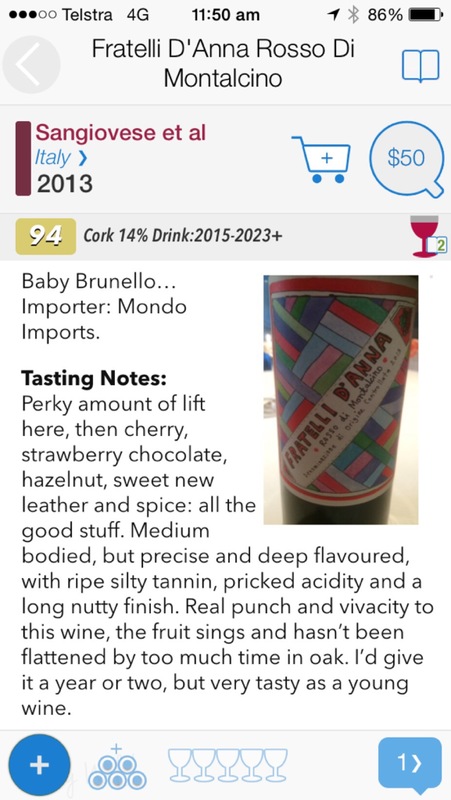 Fratelli D’Anna Rosso di Montalcino 2013: it is coming…..! 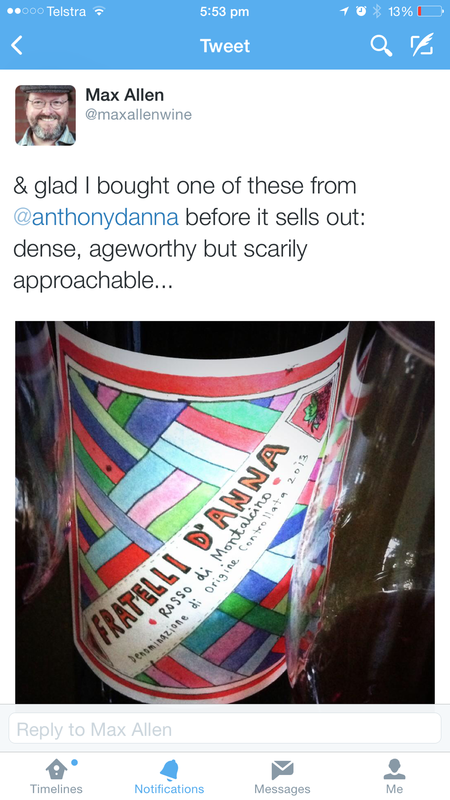 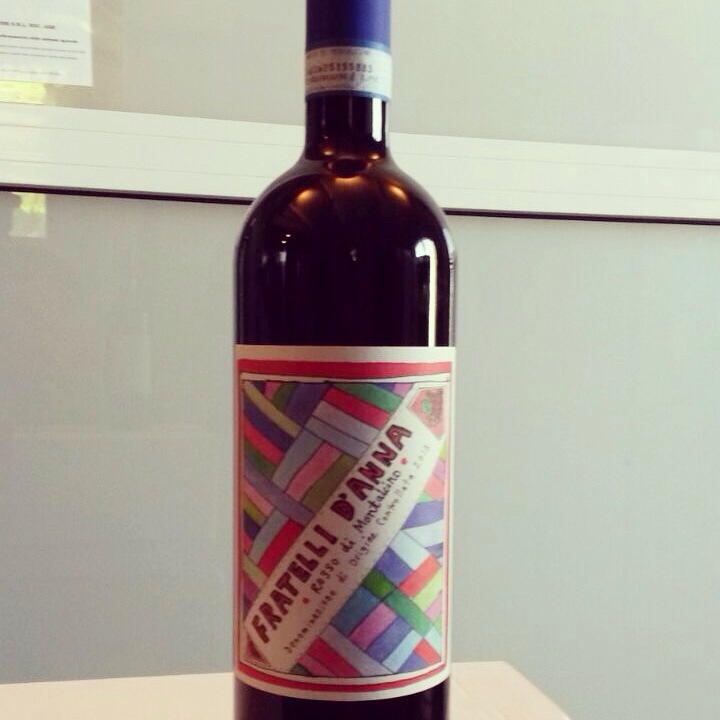 Fratelli D’Anna Rosso di Montalcino 2013 Front Label. 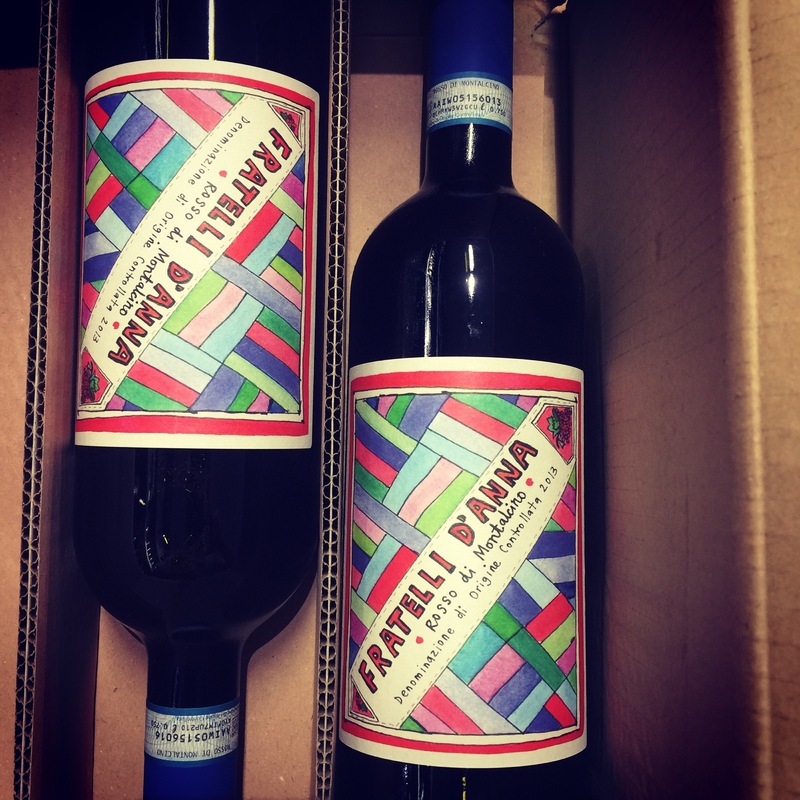 We expect to have our 2013 in Australia by the start of November and look forward to lot’s of different and diverse wines under this label.